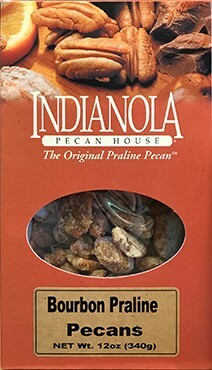 12 oz Box Bourbon Praline Pecans- we've taken our original praline pecans and added a bourbon twist! 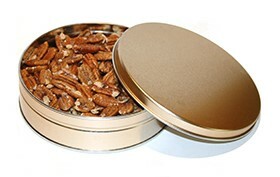 These sea salt roasted gourmet pecans will leave you wanting more! 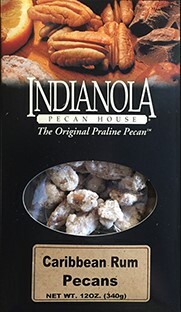 Try these Caribbean Rum pecans with our bourbon praline pecans! 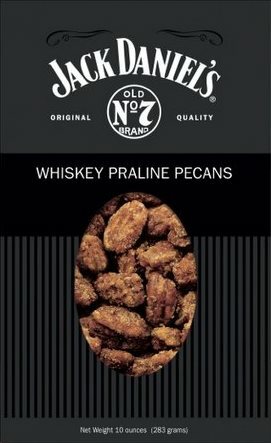 Our bourbon praline pecans are fabulous especially with our Jack Daniel's whiskey praline pecans!